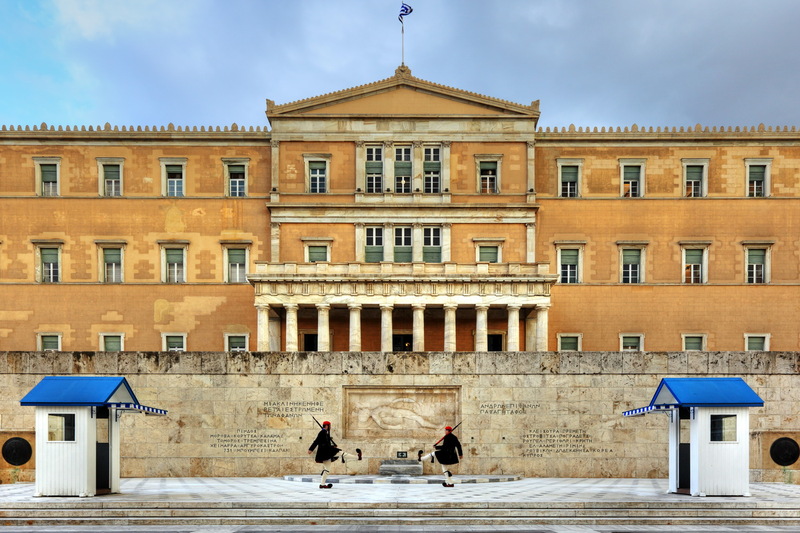 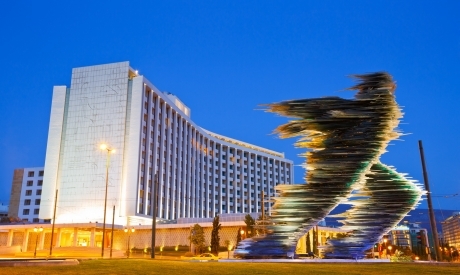 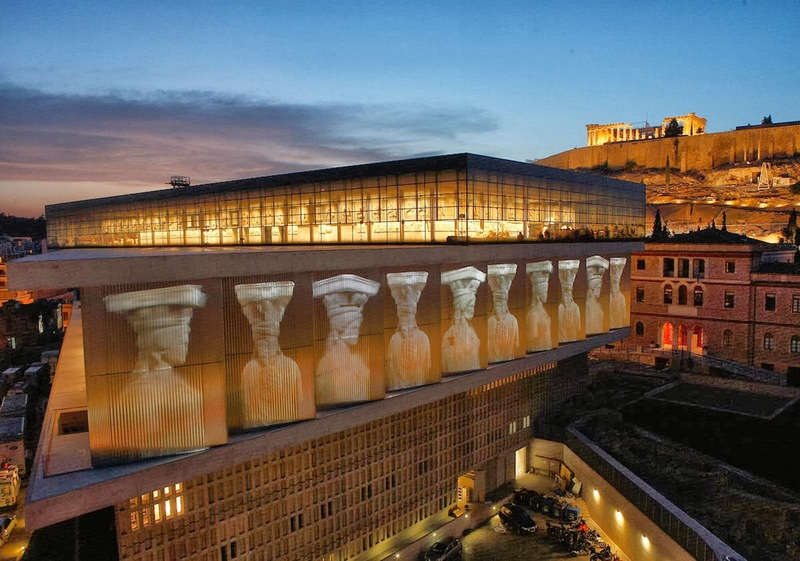 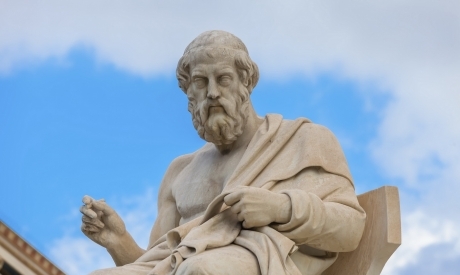 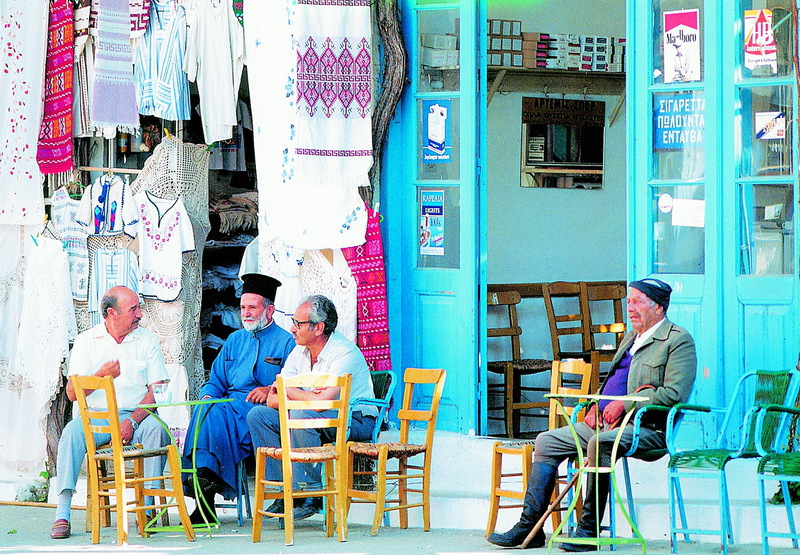 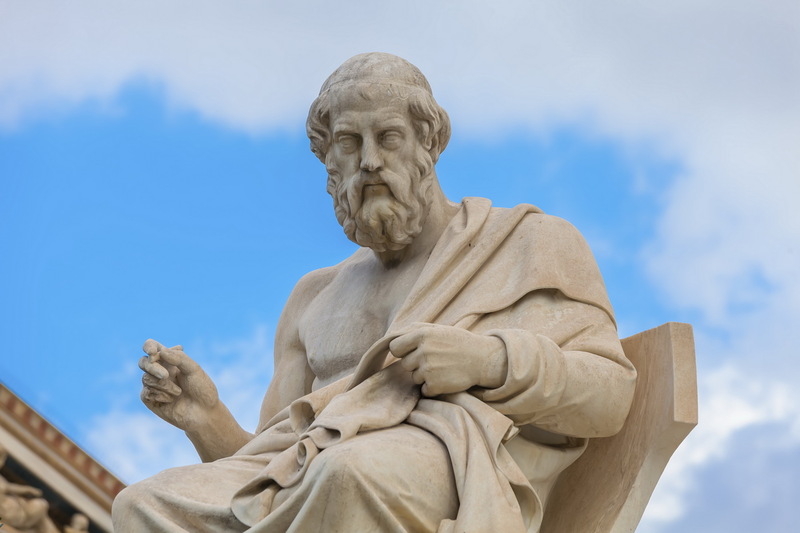 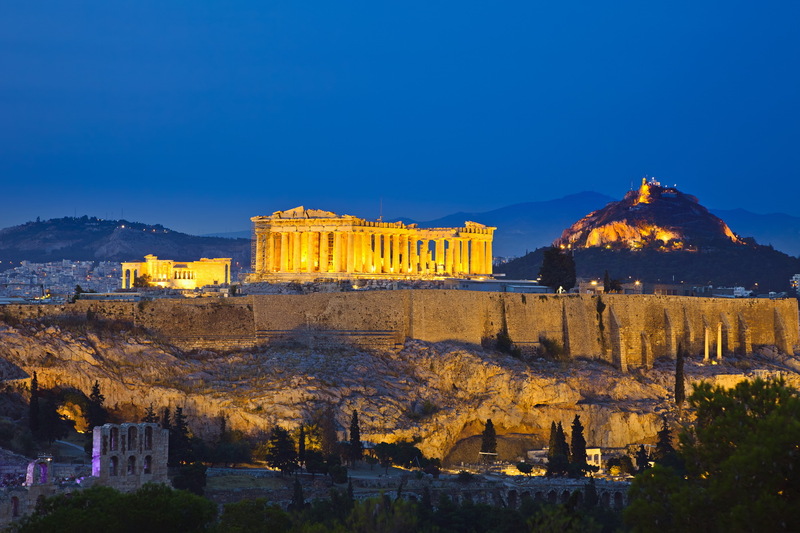 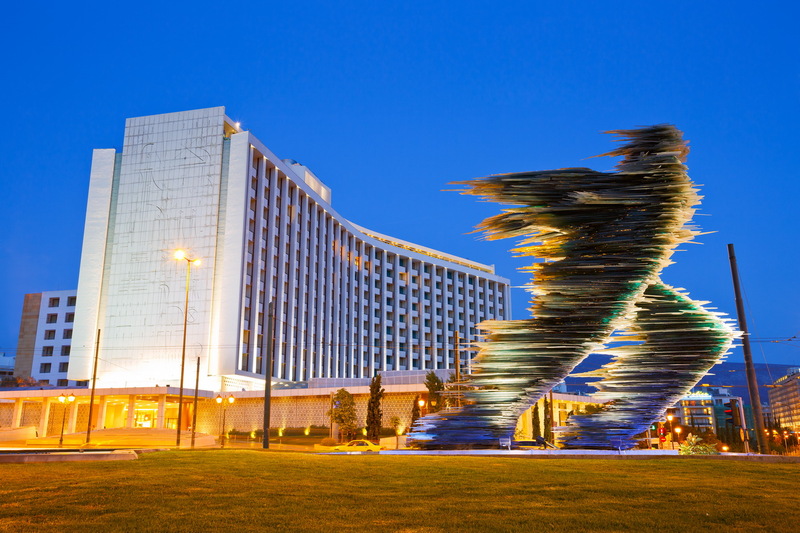 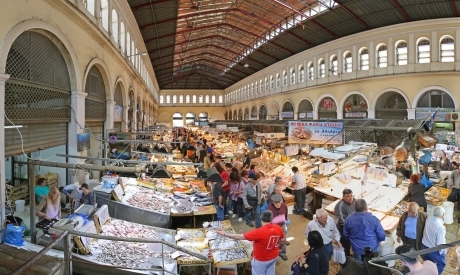 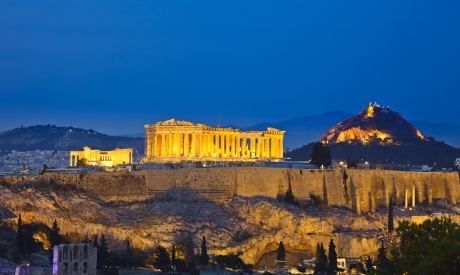 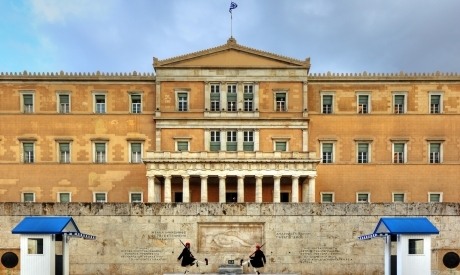 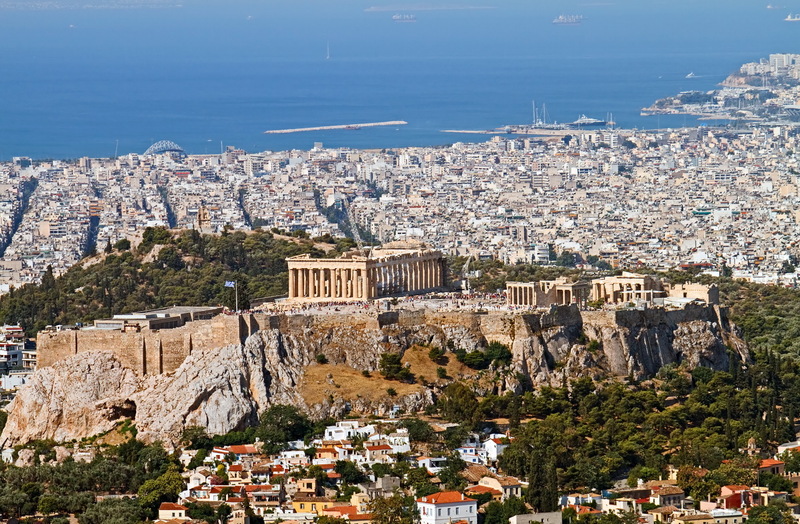 Athens, the crown jewel of Greece, a vibrant city with a thousand faces and a fascinating destination for all visitors. 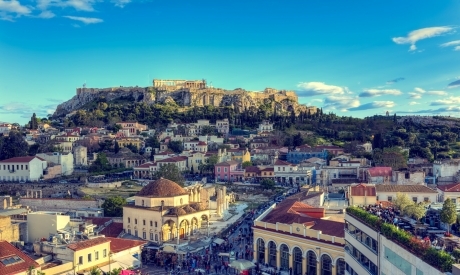 The perfect blend among thousands of years of history, culture, science, art and politics along with a cosmopolitan and vivid life in a perfectly green ambiance. 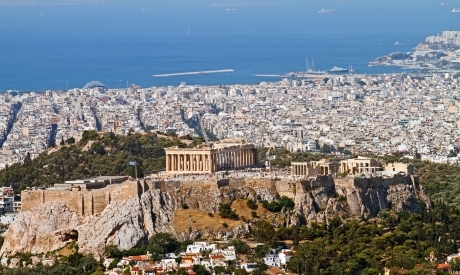 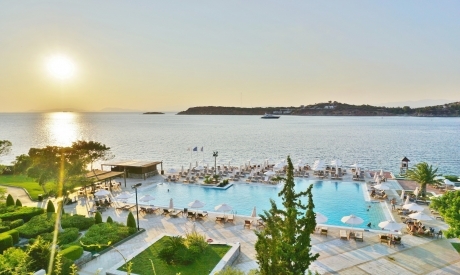 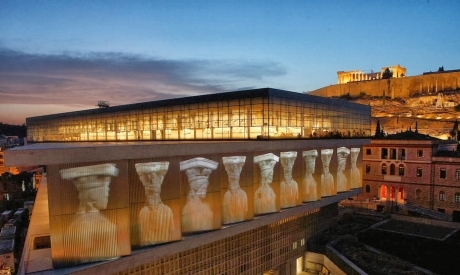 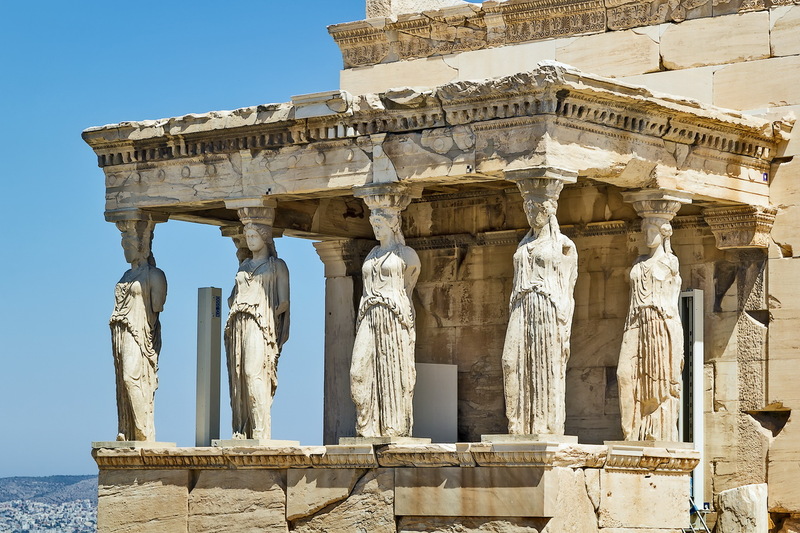 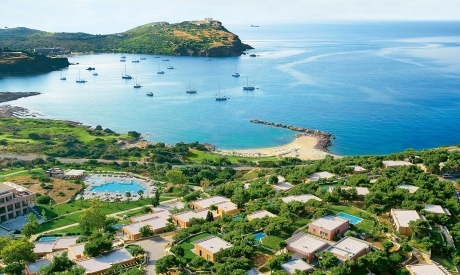 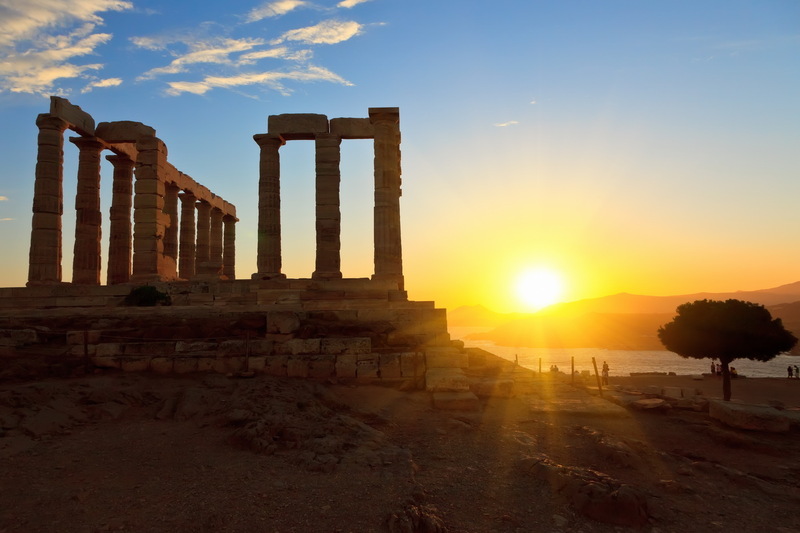 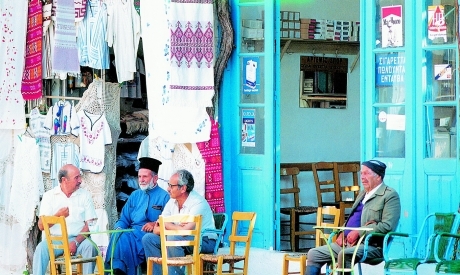 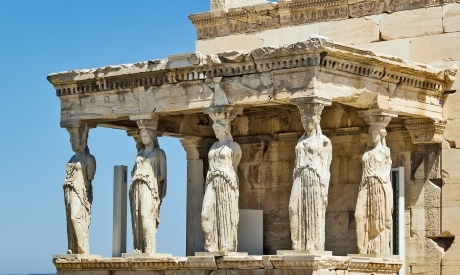 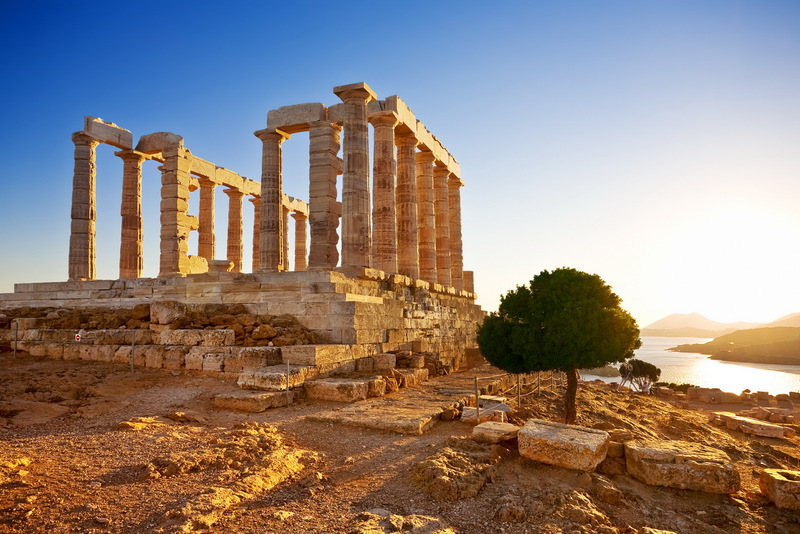 The history of Athens is world-renowned, Acropolis, one of the Seven Wonders of the World as queen overlooking the sea, thousands of years of history, culture, science, art and politics and numerous sites from all periods for everyone to admire Parthenon, Ancient Agora, Theater of Herodus and Cape Sounion. 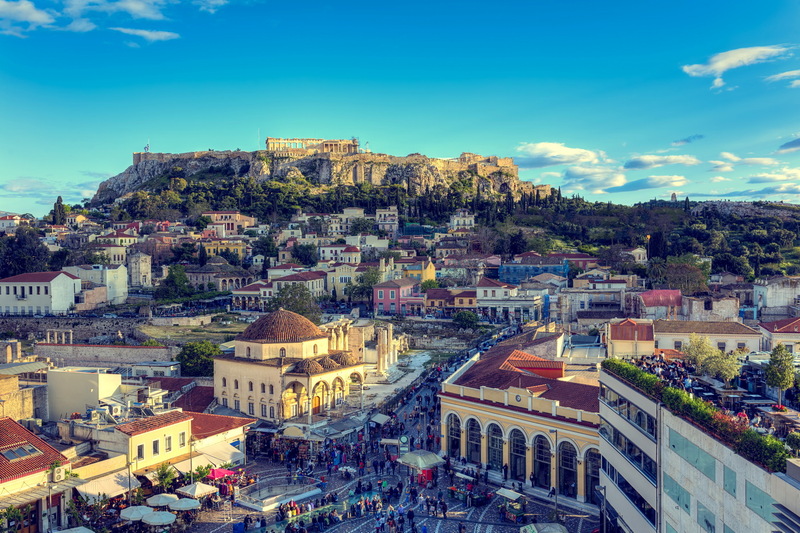 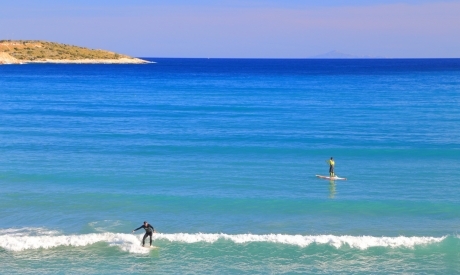 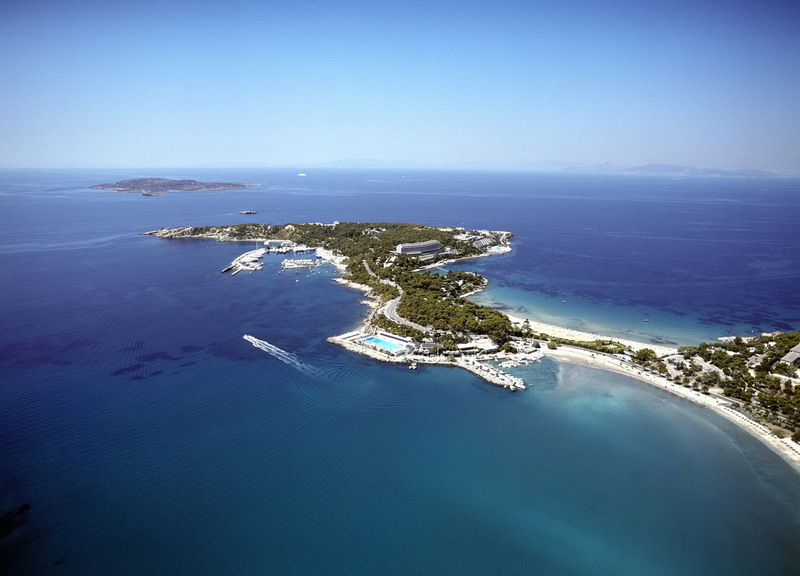 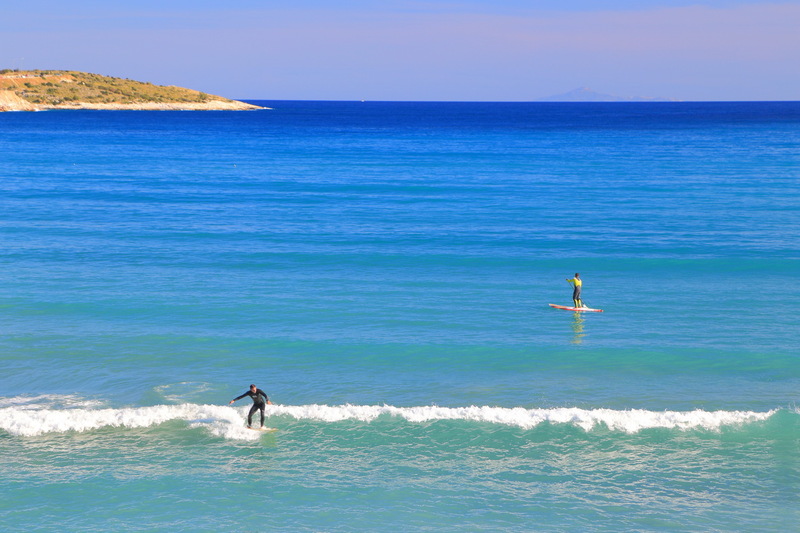 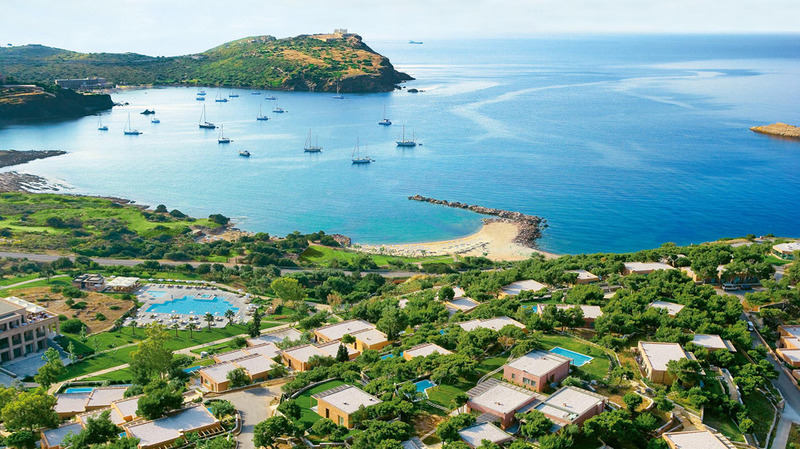 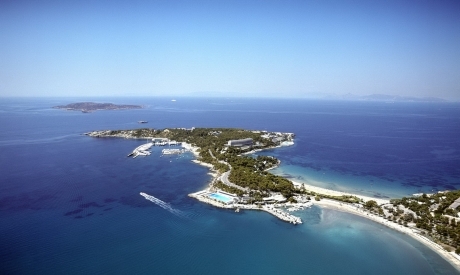 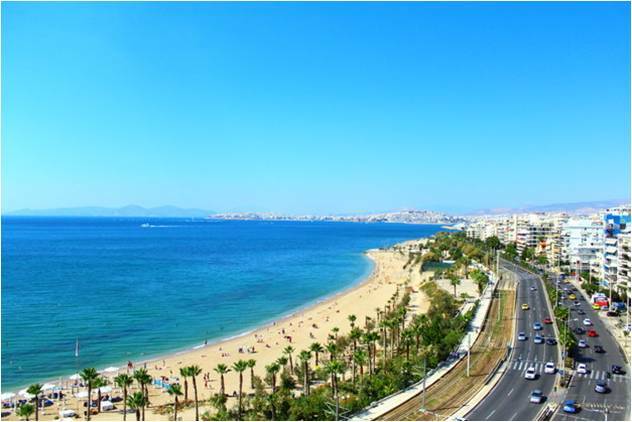 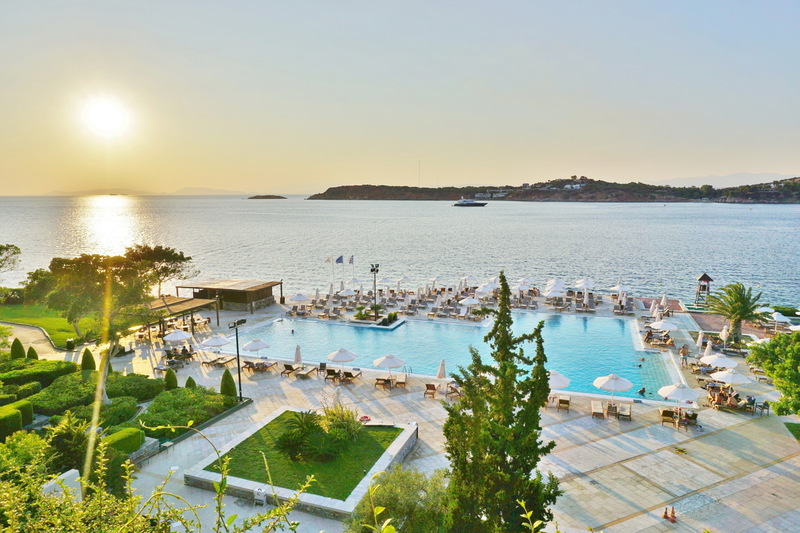 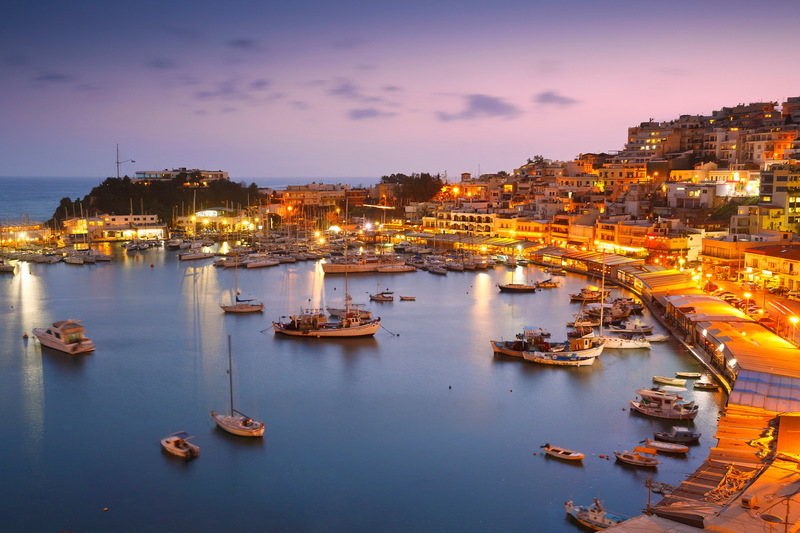 Athens is the only European capital located within only 20km away from the beach, Athens Riviera and a colorful coastline stretched 120km with deep blue waters to enjoy. 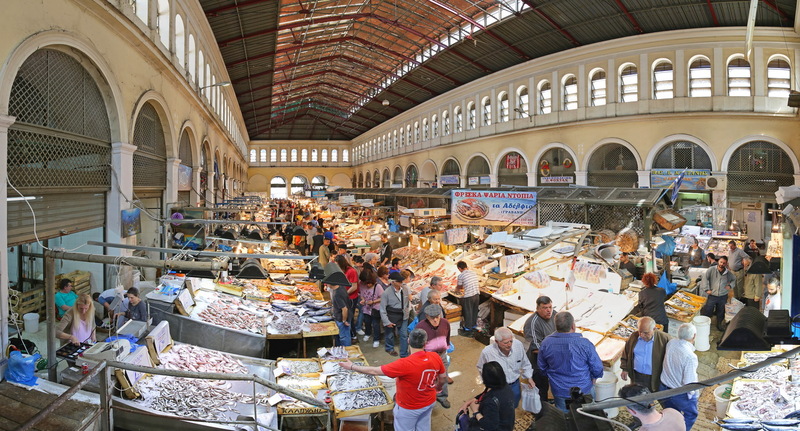 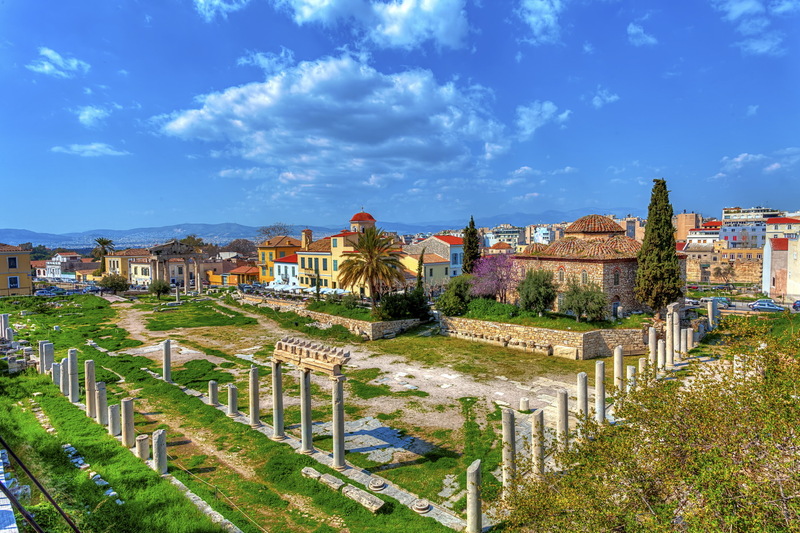 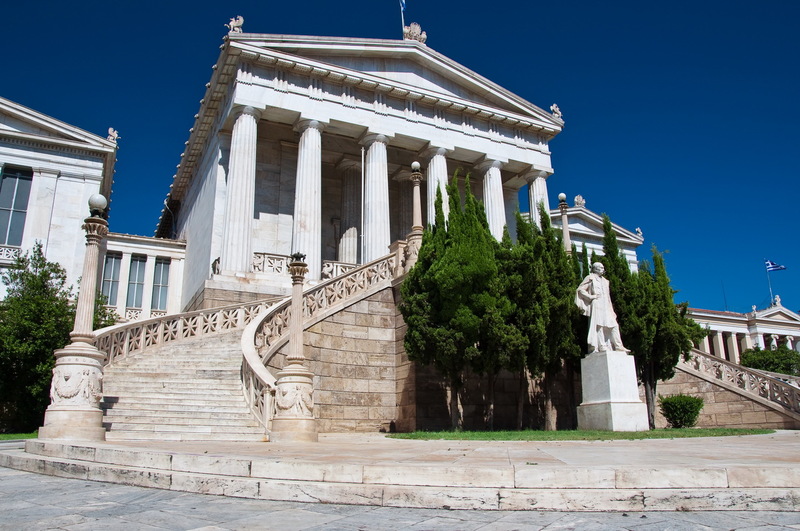 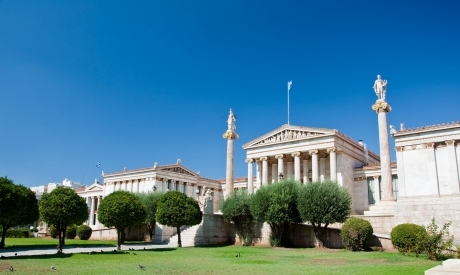 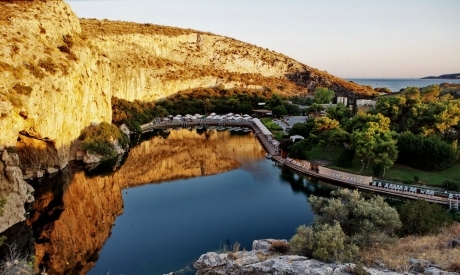 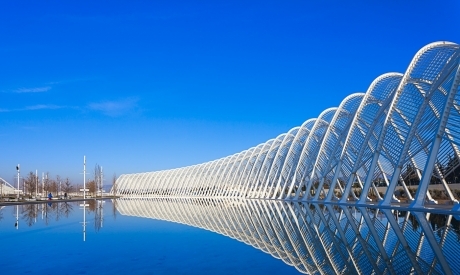 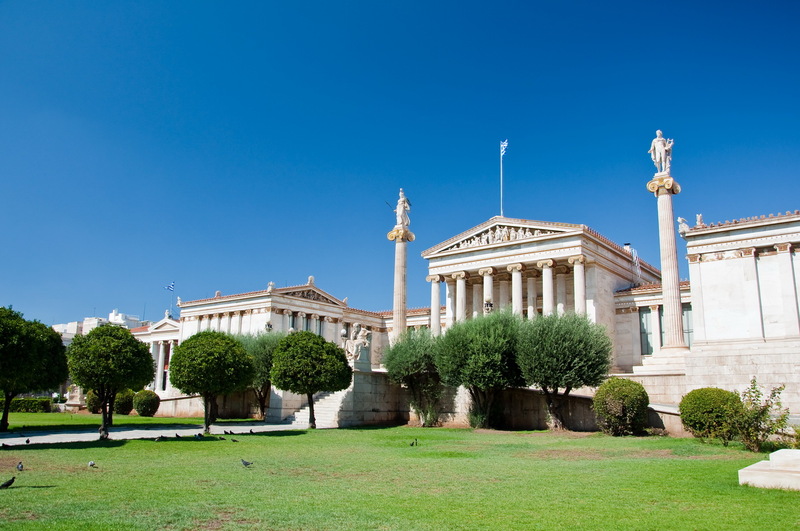 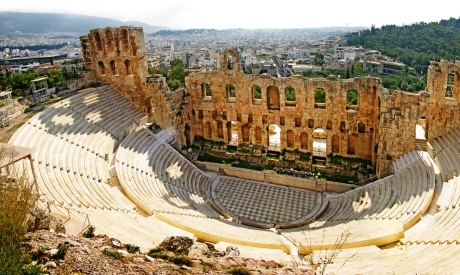 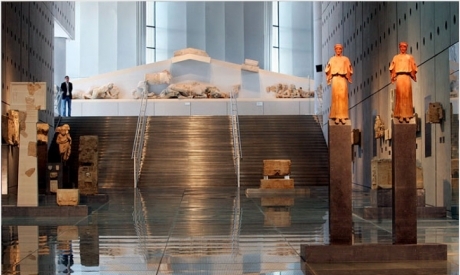 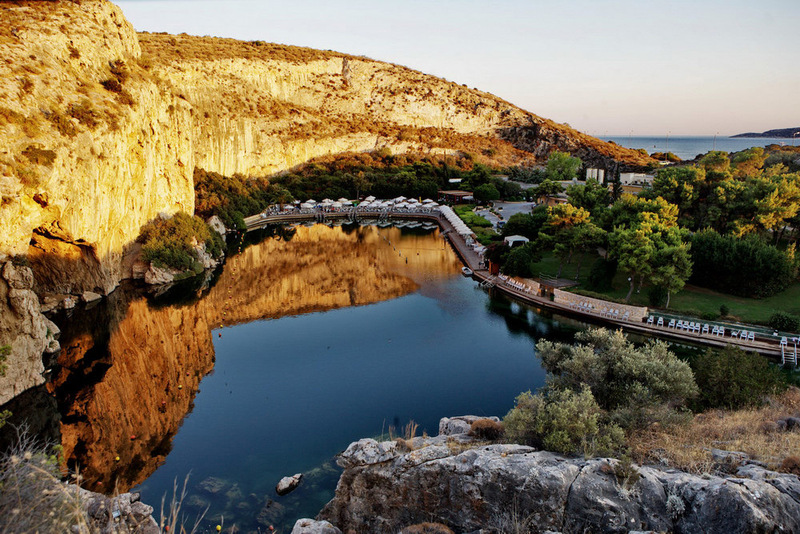 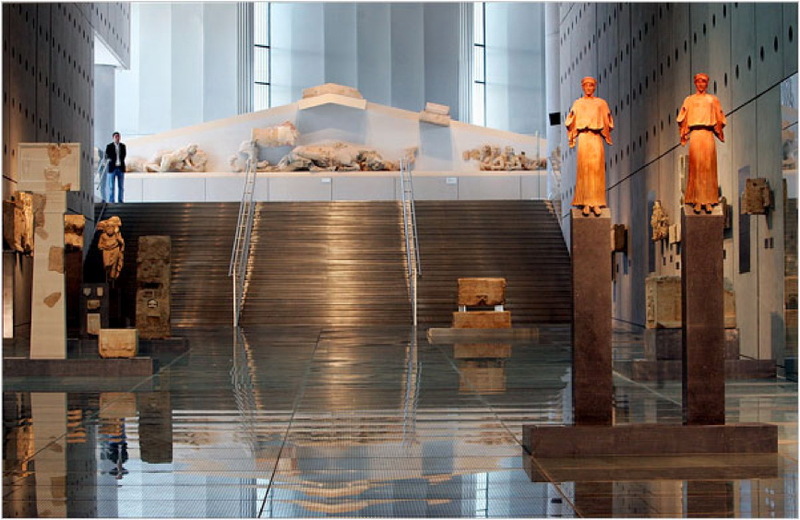 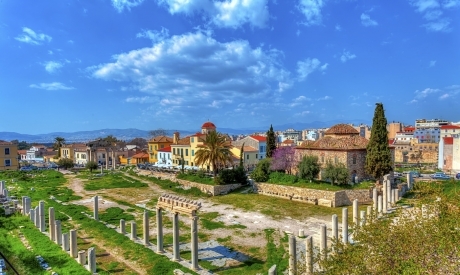 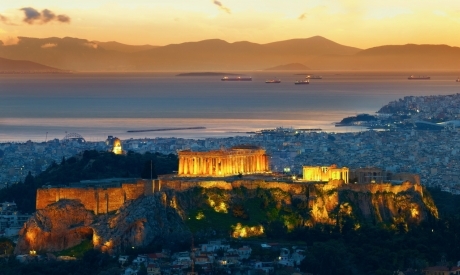 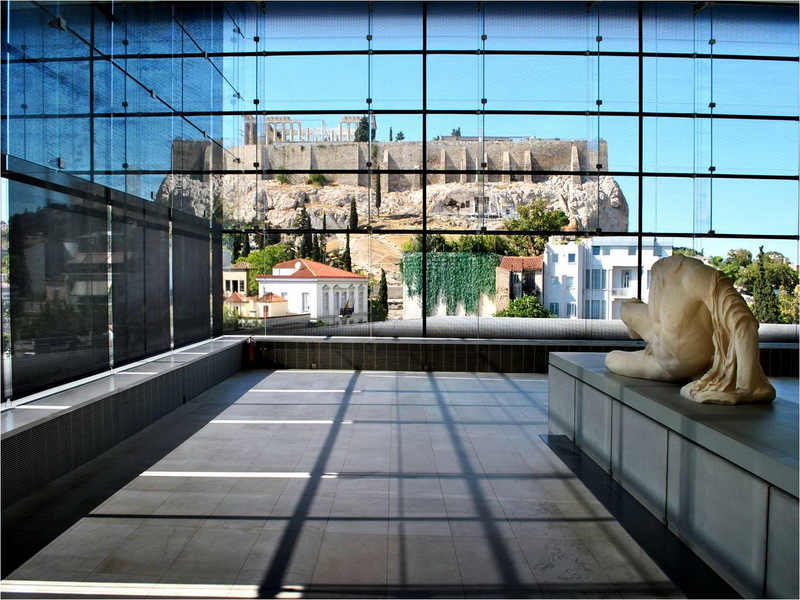 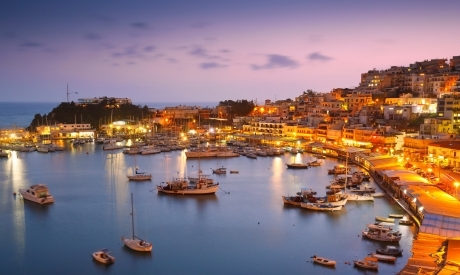 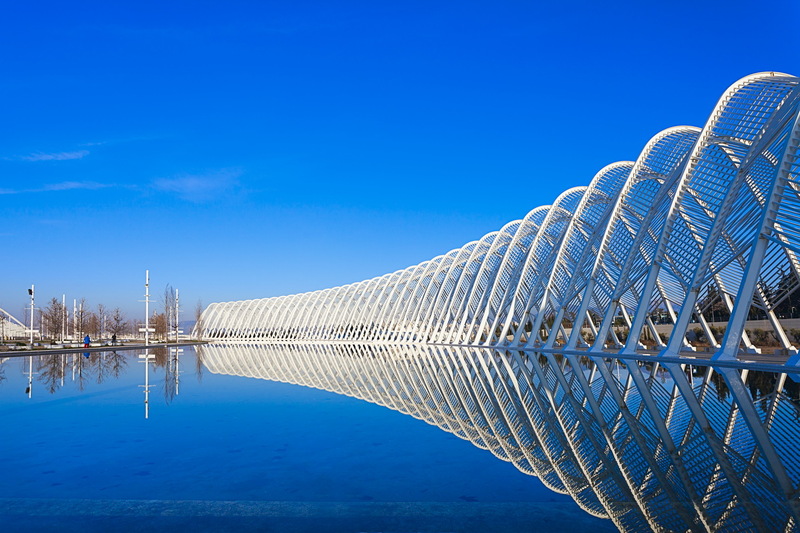 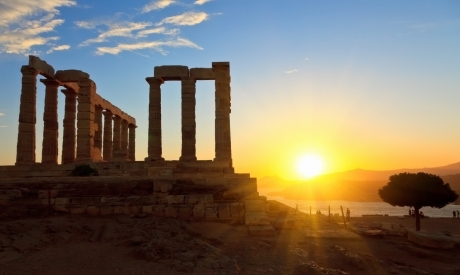 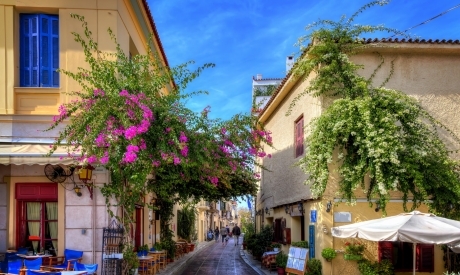 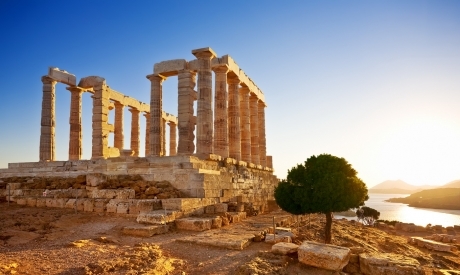 With sunshine around 300 days per year Athens is an exciting all seasons city break. 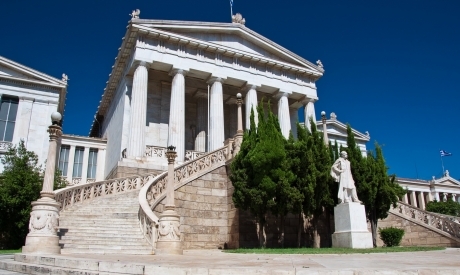 Numerous trendy and modern venues, the neoclassical buildings uniquely combined with the city’s modern architecture, the famous gastronomic options ranging from traditional taverns to Michelin star restaurants, the fascinating beach front night clubs and the Athenian people above all there to offer every traveler, business or leisure, a unique and memorable experience! 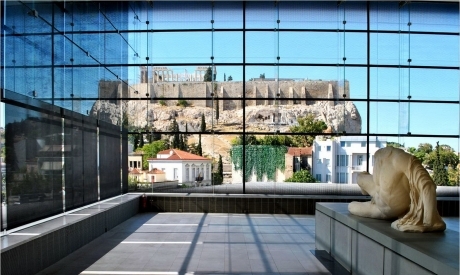 The city’s appeal as a tourist destination is flourishing continuously through the years, thanks to new solid infrastructure and cultural attractions, an expanding transportation network, excellent flight accessibility from all over the world, high quality hotel complexes and boutique hotels and the endless options for creative activities city-sea and outdoor based have made Athens one of the Top European Destinations and by all means ideal for hosting Events, Conferences, Incentives and Product Launches. 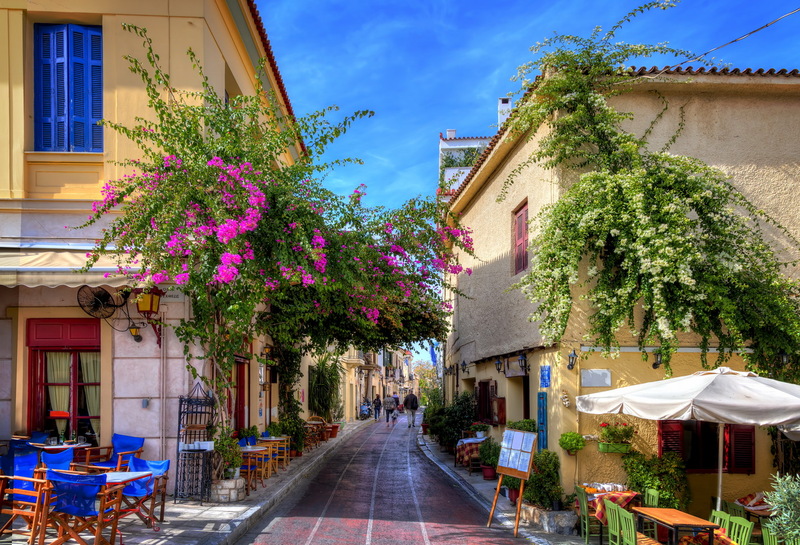 A youthful city, buzzing with life, it is safe, confident, free and charming. 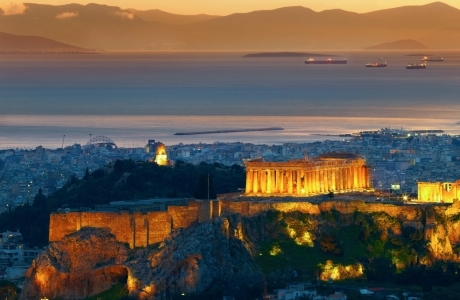 A city that literally never sleeps, full of flavors, desires and pleasures. The one that everyone must visit at least once in their lifetime. 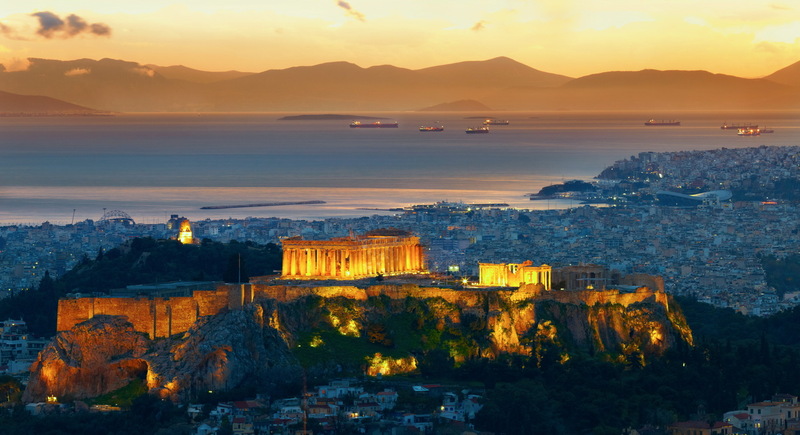 Welcome to Athens!